There has been a major debate between modern and traditional medicine. 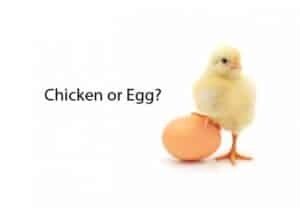 Chicken or egg…which one produces the other? Mind or behavior…does the mind determine behavior, or is it a consequence of behavior? 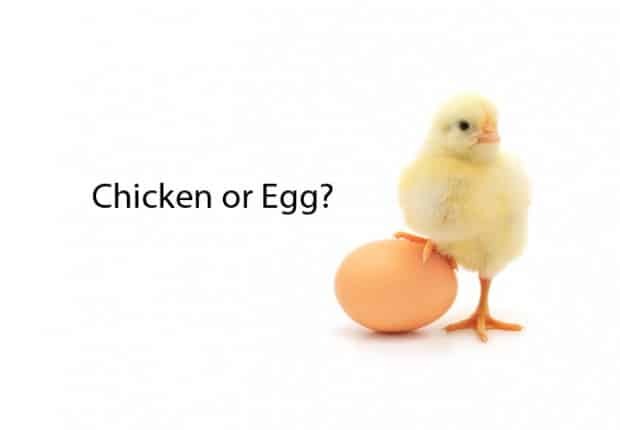 Epigenetics or Genetics…which one determines genetic expression? The original program of the DNA or the environment in which the genes exists? As most people know, Angelina Jolie had both of her breasts surgically removed even though there was absolutely no sign of breast cancer in either breast at that time. She already planned to have both of her healthy ovaries removed, as soon as she has recovered sufficiently from the first surgery. Clearly, those promoting the genetic side of the argument have been more convincing than those promoting the epigenetic perspective. I wrote an article that has been published on Natural Health News website and it goes in depth on this topic.